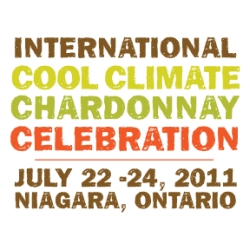 Countdown to I4C - Niagara's International Cool Climate Chardonnay Celebration - Good Food RevolutionGood Food Revolution | Wine is food. 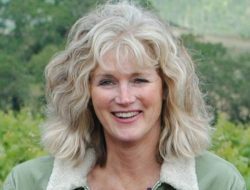 While many events have sold out, the Cool Climate Chardonnay Celebration events below still have room. Visit coolchardonnay.org to book your event now. Nothing can compare with party atmosphere that results when you co-mingle boisterous bubbles and the humble oyster. The sounds of sipping and slurping will fill the air as guests indulge in oyster creations paired with some of the best sparkling wines around. Stations will be located throughout the winery and surrounding property, including a 5-level gravity flow winery and open fire pit. Rub shoulders and talk barrels with wine producers from 15 international wineries, soak in the views overlooking the spectacular 98 acre estate and Lake Ontario, and dance the night away to the sounds of local musicians on the Green Roof Patio. Here’s a chance to travel the world with one glass. Rub shoulders and hang out with all 56 winemakers of the i4c festival and taste up to 100 cool climate chardonnays from around the world. This is an evening of sensational sipping, extraordinary food and incredible live music, set amongst the vines on Niagara’s famous Bench. Legendary Canadian entertainer Murray McLachlan will play throughout the afternoon by Tawse’s organic and biodynamic vineyards. Enjoy all the cool… in the heart of the city. 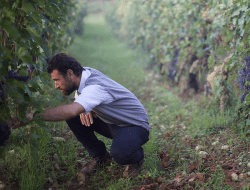 Meet the winemakers and sample over 40 cool climate chardonnays from Canada, Italy, France, Austria, USA, South Africa, Australia, New Zealand and Chile at this afternoon tasting event. Chardonnay-inspired dishes will enhance the tasting, set at this scenic Toronto landmark location. 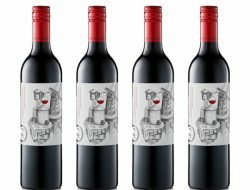 To order tickets for the VINTAGES Taste and Buy, kindly contact VINTAGES at 416-365-5767 or 1-800-266-4764 (Monday–Saturday 9am to 6pm, excluding holidays). 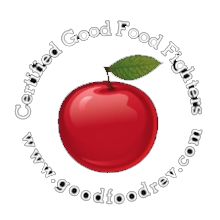 Malcolm Jolley is a founding editor of Good Food Revolution and Executive Director of Good Food Media, the non-profit organization that publishes GFR. 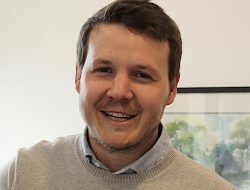 Follow him at twitter.com/malcolmjolley. 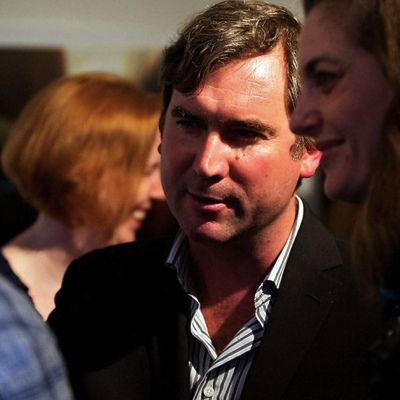 Photo: John Gundy. 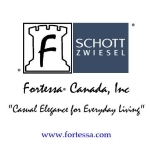 This video is made possible through the kind support of Fortessa Canada/Schott Zwiesel: casual elegance for everyday living.